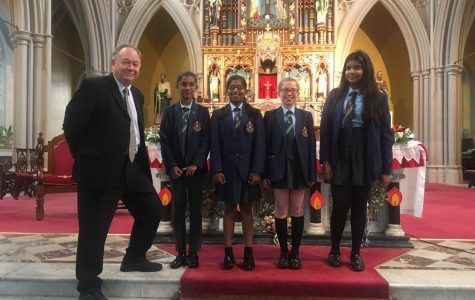 Thank you for supporting our St Joseph’s Lenten Appeal in 2018. Please scroll down to see our downloads and videos. Last year our schools raised £86,874. Thanks to you we can continue to make a difference communities! 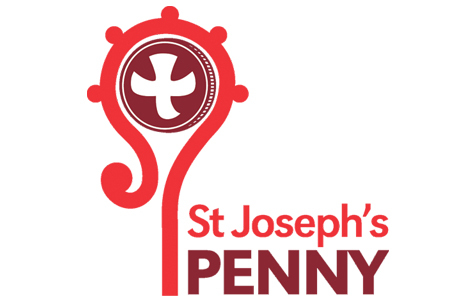 The St Joseph’s Penny Resource is now available for download below. If you need any further help, please call us on 0161 817 2250. 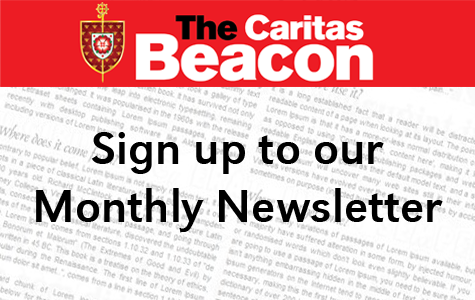 As Caritas Ambassadors you have made a very generous commitment to put your Faith into practical action; caring for those in need and fighting the disease of poverty that so threatens the well-being of our society and our world. We have a great deal of experience working in partnership to get to the heart of the matter – helping children and young people who need affirmation, support and resolution to the problems they face as they grow up.